VXI TalkPro SC1 Monaural Headset: PC soundcard headset. 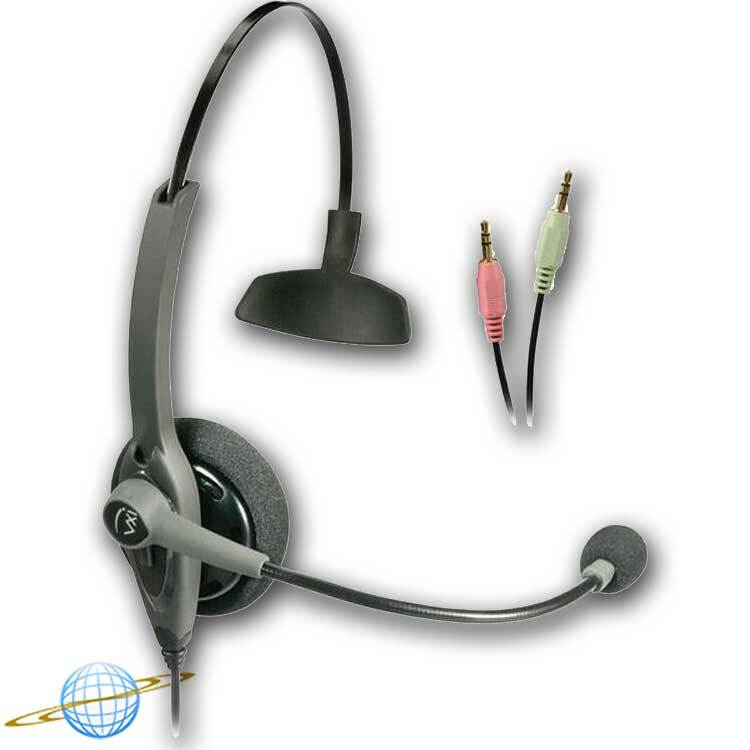 (*Note replacement headset for, Talkpro Xpress & Talkpro Max). VXi TalkPro SC1 is on of the latest VXi noise-canceling microphone technology for accurate audio performance. Wideband audio, for more natural, productivity-boosting sound quality. Designed to be used wtih computer soundcards, the two 3.5 mm plugs connect to the computer's microphone jack and headset jack. Lightweight and durable, monaural over-the-head wearing style for all day use. Improved noise-canceling microphone for accurate audio performance. Plug-and-play set-up means no drivers or software to install. 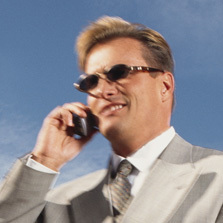 TalkPro headsets are perfect for contact center, office use, mobile professionals, Skypers and road warriors. TalkPro headsets are perfect for every speech recognition use, from dictation to Unified Communications to home agents.